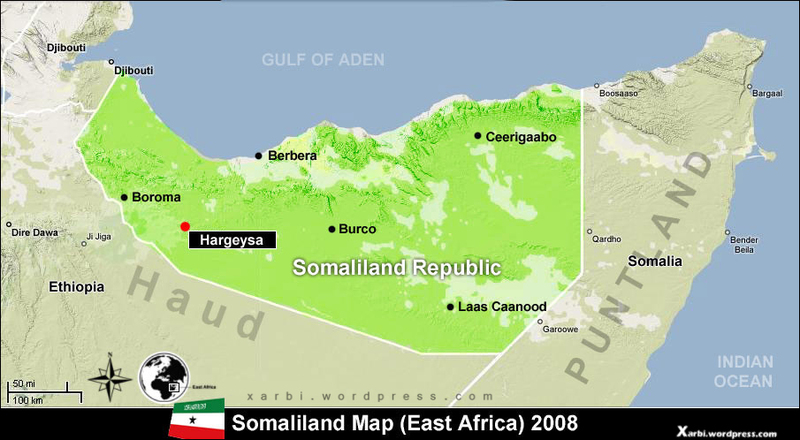 (Medeshi) - It has recently surfaced the $80 million are missing in the Somaliland public funds. The debt has been passed to the government led by MBC after the elections in 2017. Nobody talked or discussed or exposed the missing funds till few days ago. The current minister of finance says that there is a hole in the budget transferred to the newly administration by the former regime according to the local press. The former minister of finance says that there has not been any debt amounts handed over to the current Kulmiye led government. Many of the former ministers of the Silanyo Gov currently live in the UAE with special protection and cannot be brought to justice in Somaliland because the UAE will not extradite them. Among the biggest favours that these corrupt Somaliland leaders did for the UAE is the Berbera Port Deal (DPWord) despite opposition by the other political parties. The other one is signing a military base for the UAE in Berbera without public consultation or majority parliamentary approve. ‪The Somaliland public now demand that former Kulmiye leaders who stole the $80 million from the public funds should be brought to justice & forced to cough it up. UAE should stop protecting corrupt leaders by giving them a haven in that part of the Gulf.